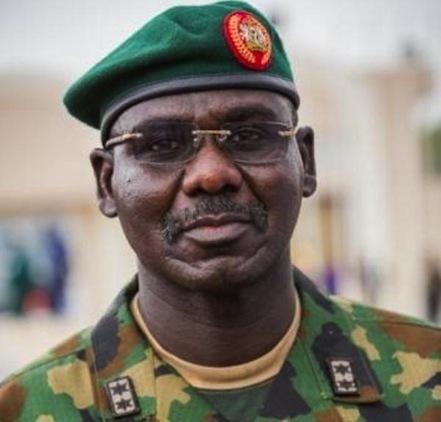 An anti-graft coalition, Civil Society Network Against Corruption (CSNAC), has urged the Economic and Financial Crimes Commission (EFCC) to investigate the Chief of Army Staff, Major General Buratai, over alleged diversion of funds to purchase properties in Dubai, United Arab Emirates (UAE). In a petition forwarded to the anti-graft commission and signed by the group’s chairman, Mr. Olanrewaju Suraju, the group said such act is a violation of the law of public service. According to the group, ‎if the revelation is found to be true, based evidence adduced by the newspaper, then the actions of the COAS is a great disservice, an act of sabotage against the Nigerian State and a violation of the law prohibiting public officer from investing or participating in any other business safe for farming. Taking a cue from a publication of 24th June, 2016, by Sahara Reporters, an online newspaper, the group said the newspaper revealed how the Chief of Army Staff, Major General Buratai and his two wives are alleged joint owners of a Dubai Property that was paid for in one transaction. “The funds for the said properties were alleged to have come from a vehicle contract scam, executed while Mr. Buratai was the Director of Procurement at the Army Headquarters. “Our correspondents discovered that the Nigerian Army had awarded an apparently bogus contract for the supply of vehicles and motorcycles for the use of troops involved in an anti-terrorism offensive in Nigeria’s beleaguered northeastern zone”. According to the publication, “The allegation that General Buratai might have pilfered funds meant for the purchase of military vehicles has sparked outrage among soldiers and officers, especially those from the northeastern part of the country. Two military sources disclosed that irate officers had petitioned President Muhammadu Buhari, urging him to order an investigation into the contract scam”. “In the petition, exclusively obtained by SaharaReporters, the aggrieved soldiers and officers, under the umbrella of Concerned Soldiers and Officers from the North East, had accused the COAS of executing the contract through a proxy. According to the petitioners, the proxy’s name is Usman Gamawa, founder of Baggash Investment Limited. 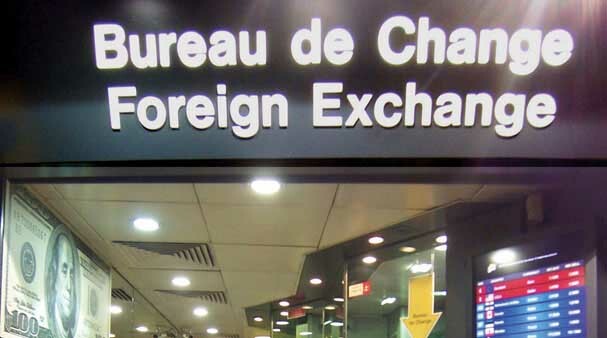 The petition stated that, rather than supply new vehicles, as contained the contract awarded, Mr. Baggash allegedly purchased second-hand vehicles and motorcycles from Niger Republic. CSNAC noted further that, “The disaffected soldiers and officers alleged the property acquired by the COAS and his wives was bought from a company, SIGMA 111 Limited. They attached a document showing the purchase agreement. According, to the document, General Buratai and his wives had, on January 13, 2013, reached an agreement with the seller for the purchase of the property; Project TFG Marina Hotel, Unit 2711. The asking price was AED 1,542,000.00 (or $419,826.06 or N120m). They alleged that General Buratai paid a total sum of AED 1,498, 534.00 (N115.6m) because the sellers gave concessions of AED 43,466, made up of “incentives, promotions, and early payment bonus. “The agreement indicating full payment for the house and the handing over of ownership to the Buratas was signed on January 13, 2014. The document identified the COAS as “Mr. Tukur Yusuf Buratai, holder of passport No. A04250623.” The general’s wives were identified as Mrs. Aishatu Tukur Buratai, holder of passport No. A03400260, and Mrs. Umar Kalsum Tukur Buratai, holder of passport No. A03239920. “The petitioners further claimed that, since his appointment as COAS last July, General Buratai had been making numerous hefty deposits in his various bank accounts. For example, his Skye Bank account (1770380452) received a deposit of N10 million on July 24, 2015. On August 7, 2015, another N10 million was paid into the same account. Three days later, the account was credited with yet another sum of N10 million. On August 11 and 17, N4 million and N3, 270,000 were credited to the account respectively. 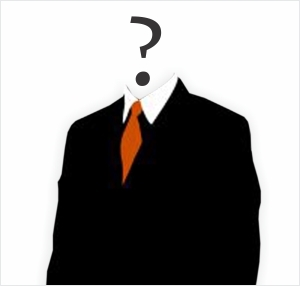 “SaharaReporters contacted the owner of the phone number on the Skye Bank Lodgement Voucher which was found to belong to a Major Adegbola, according to TrueCaller. According to Saharareporters, “Mr. Adegbola confirmed to our correspondent that he was “Major Adegbola” by saying “correct” but denied knowing Mr. Buratai and later said that his name was actually Joshua. An aide of General Buratai also confirmed that the general owned a house in Dubai, but denied the allegation that the COAS and his wives had purchased a home in Dubai by making a single payment. “He also said that the Chief of Army Staff had nothing to do with the contractor and that when it came to his knowledge, he instituted a commission of inquiry, which investigated it and made far-reaching recommendations which were being implemented and also found out that the said vehicles were not refurbished”. It noted further that, “In defence of General Buratai, Colonel Sani Kukasheka Usman, acting Director of Army Public Relations, in a statement issued claimed that General Buratai and his family own two properties in Dubai that were paid for in installments through personal savings. But Colonel Usman’s claim that the two homes were bought three years ago is at odds with purchase documents displayed by SaharaReporters. The anti-graft coalition stated that, “The Nigerian Military in times past was known for diligence, professionalism and high level discipline. However, it is quite unfortunate that in recent times, corruption has continued to wreak havoc within the once revered organization. “More heartbreaking is the facts that these corrupt practices were perpetrated by top officials saddled with the responsibility of the welfare of gallant officers and men/women of the force. If the above revelation is found to be true, based evidence adduced by the newspaper, then the actions of the COAS is a great disservice, an act of sabotage against the Nigerian State and a violation of the law prohibiting public officer from investing or participating in any other business safe for farming. “A situation where the funds allegedly meant to equip the soldiers as well as cater for their welfare in their bid to protect the territorial integrity of the country and internal security is allegedly diverted for personal use by the COAS deserves urgently attention without further delay,” it said.